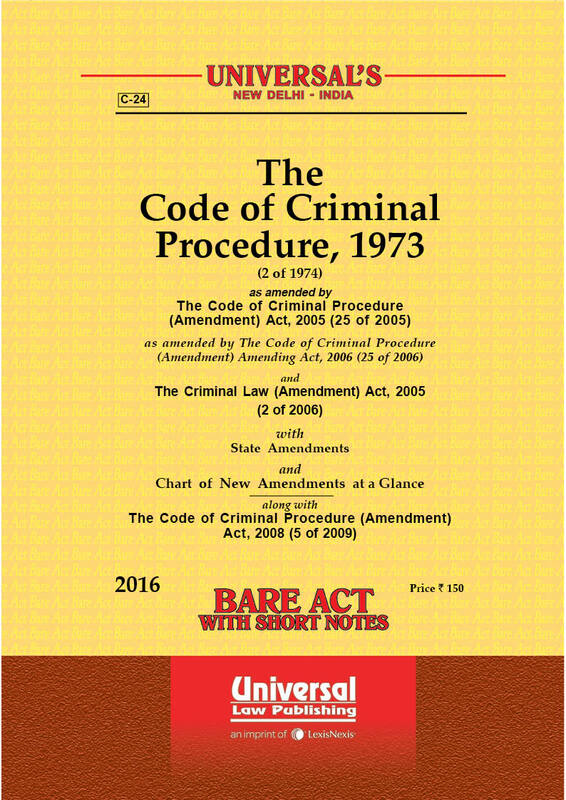 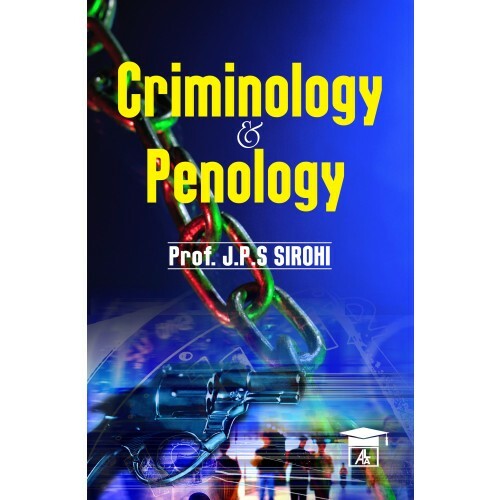 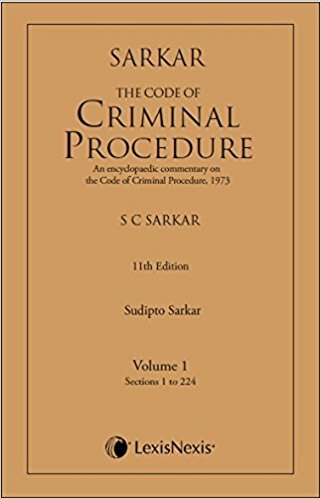 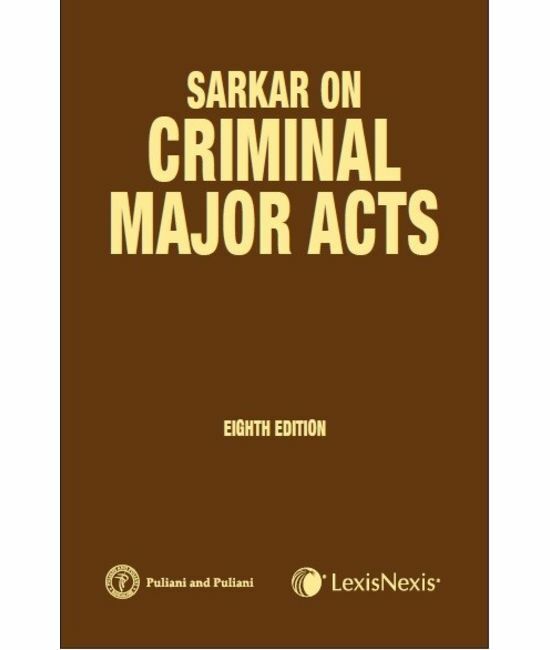 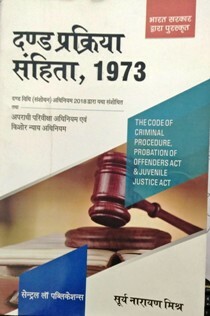 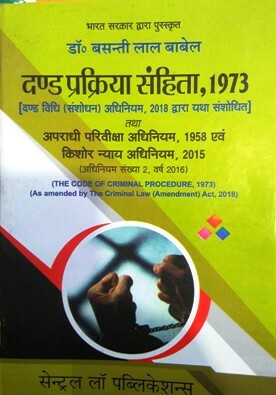 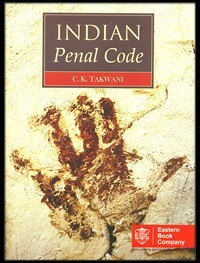 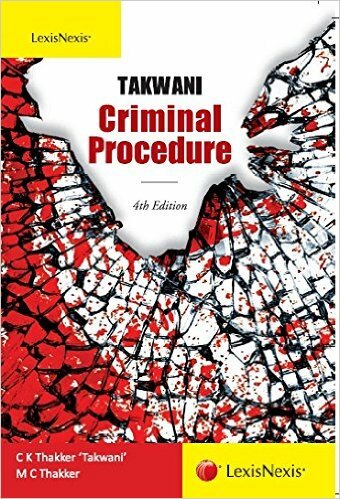 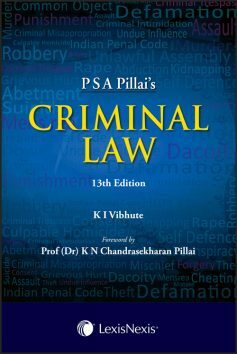 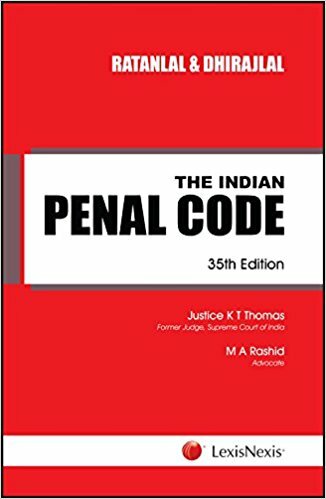 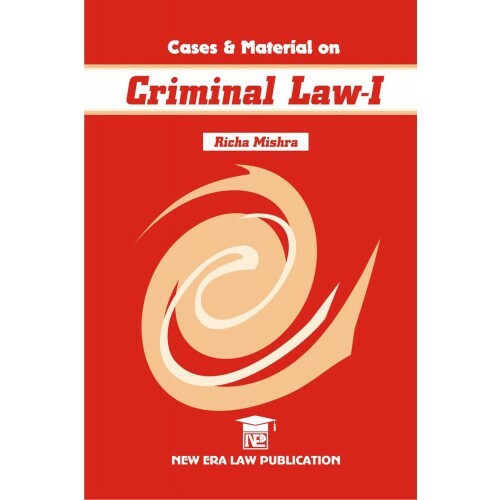 Wide range of latest edition Criminal procedure books in Hindi and English Medium by Takwani, DD Basu, Basanti Lal Babel, Ratan Lal & Dhiraj Lal, Sarkar, R V Kelkar, Pillai and other authors. 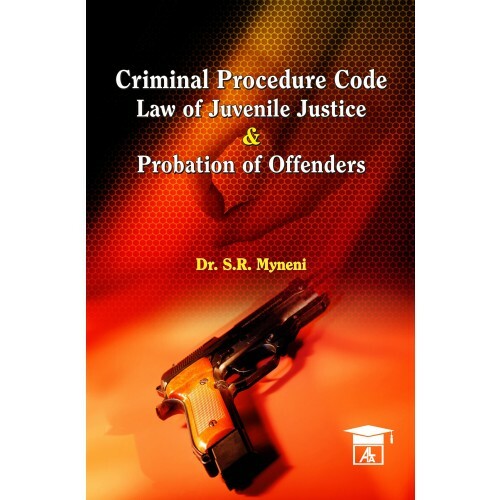 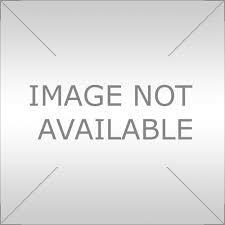 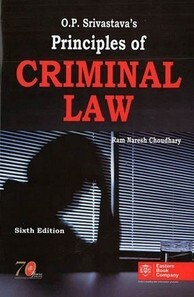 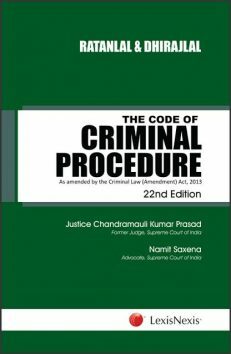 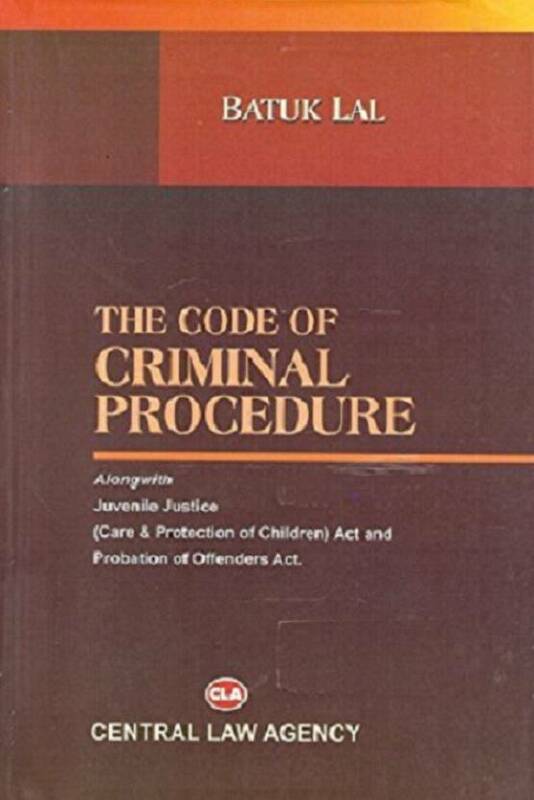 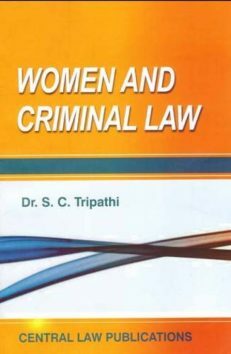 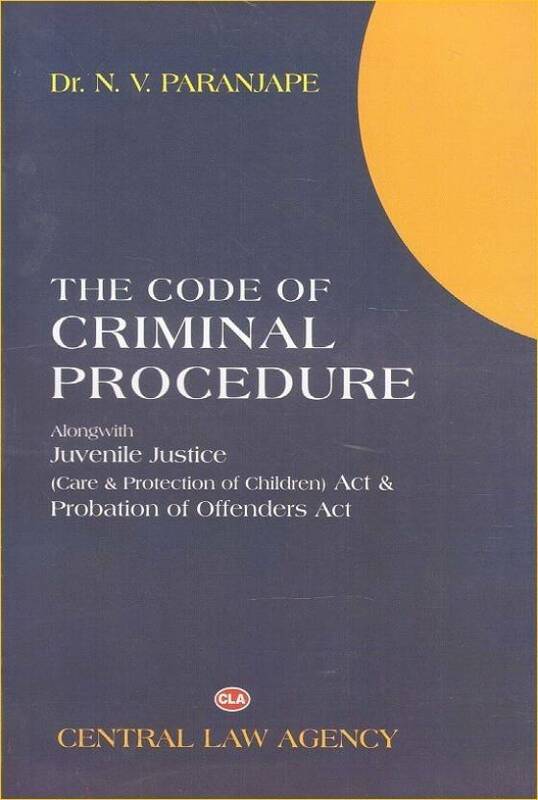 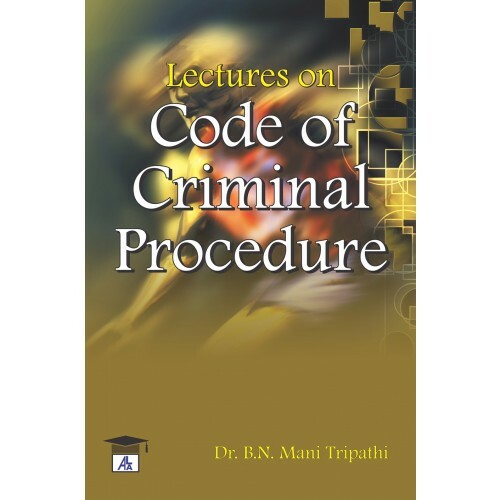 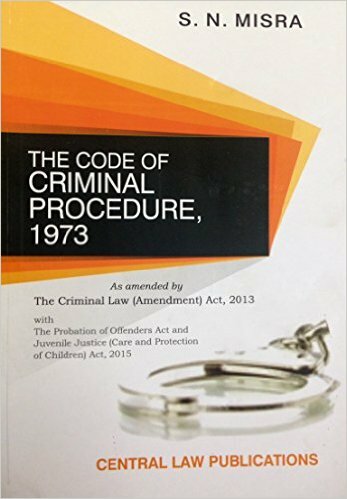 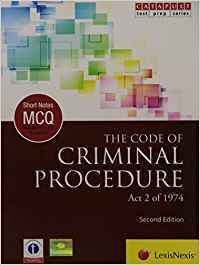 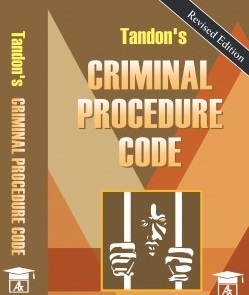 Books on criminal procedure, CrPC are available online on best price. 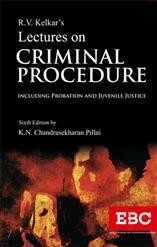 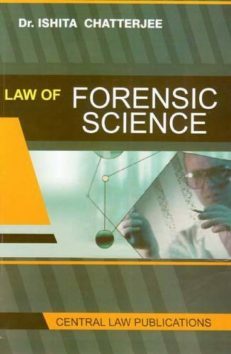 You can buy Popular, standard and recommended reference books/ guides etc on Criminal Procedures. 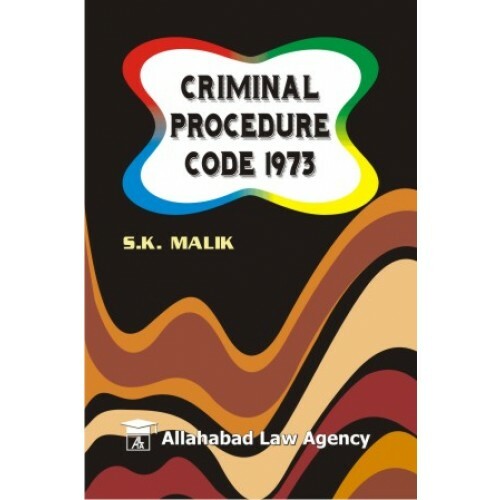 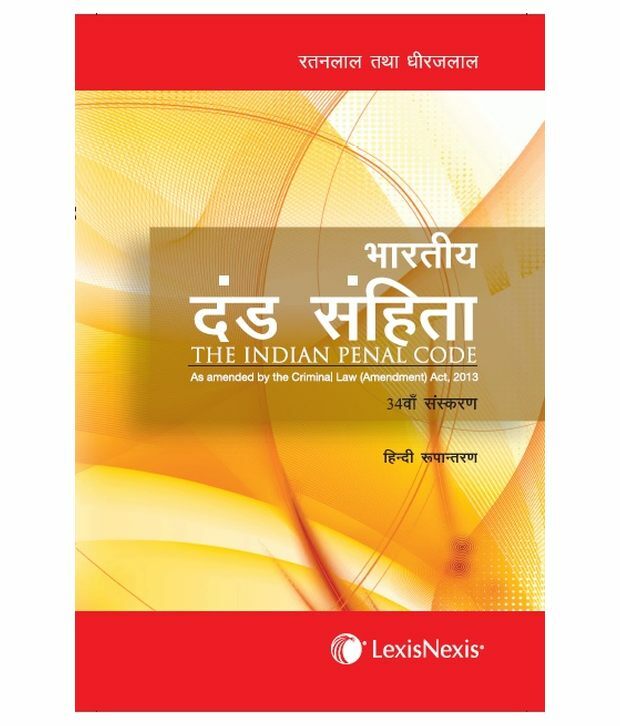 Books on criminal procedures (CrPC) by all major publications like LexisNexis, Universal's, Central Law Agency, Allahabad Law Agency, EBC (Eastern Book Company), Bharat Law books etc are available online on best price. 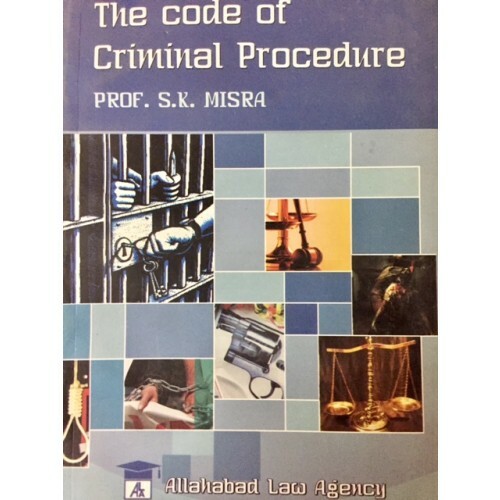 Criminal procedure, CrPCBooks for practicing lawyers, law students (5 Year Law/ 3 Year LLB) and those based on syllabus of NLU's/ Universities have been categorized in this section. 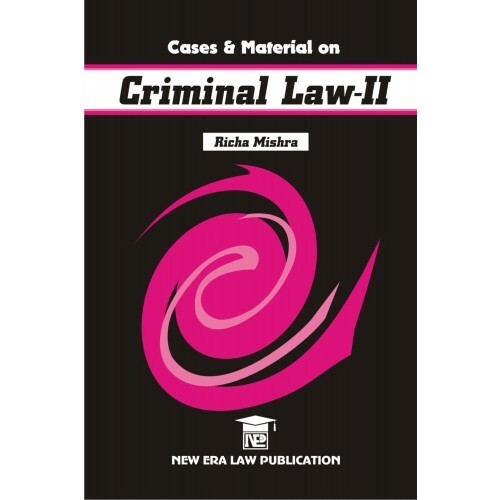 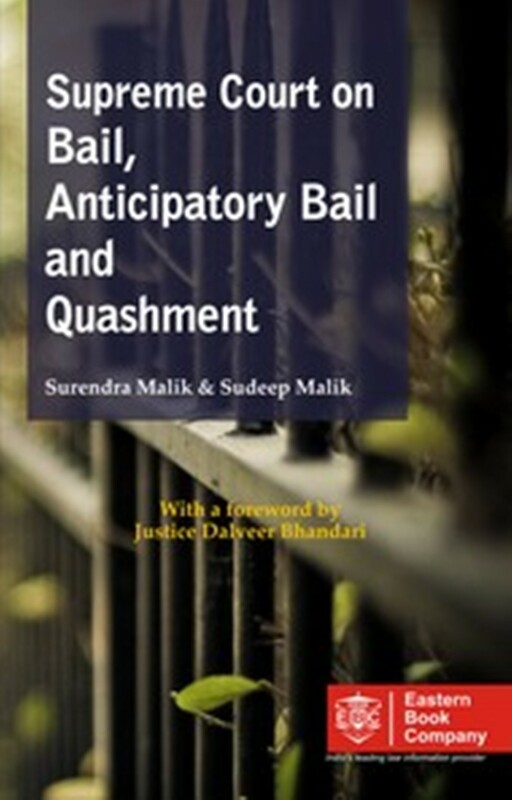 Buy all best books on Criminal procedure, CrPCBooks online on bookwindow at best price.